Accidents happen, and there’s no doubt about that. When it comes to your four-legged, furry friend, it’s not unusual for roughhousing to get a little out of hand. Now, there have been more than one instance where this has happened to a pup and the results of it wound up being an eye that either got torn out or popped out. 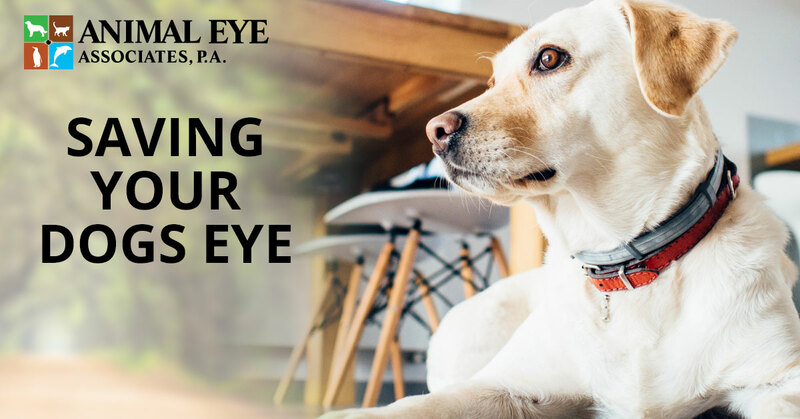 While it definitely sounds a little bit traumatizing, and surely it will be, there are a few things that you can do to salvage the eye and help your puppy get back to a happy and healthy state. Now, of course, this sounds like a far-fetched scenario, but the truth is that there have been many more than one occasion with which this has happened. Because of that, we find it entirely necessary to cover this topic and what to do in the case that it does happen. One of the most important things that you’re going to have to do is keep calm. Now, there is no doubt that this is going to look bad, and believe us, when you’re not used to it most certainly does. However, these types of issues are not nearly as bad as they could be and can be solved if the right steps are taken. In order for an eye to be salvageable, it needs to still be attached to the nerves and tendons. Check to see how bad the situation is and remember that it really is worse than it looks. As we mentioned before, these cases usually seem much worse than they actually are, so the second thing that you’re going to want to do is analyze how bad the situation really is. While it may seem like this is a serious issue, this is a scenario that happens quite often, for some breeds more than others. Check and see how far out the eye is, if it looks like it’s fully attached, and gauge how much pain your pup is in. After that, think about how far away our office is and what the time will look like to get here. If the situation isn’t so bad, you might be able to pop the eye right back in, effortlessly. When you do this, you need to make sure that you start by washing your hands. If your dog isn’t calm or they’re clearly in pain, make sure that you have someone there that can hold them still and keep them calm. After that, you are going to pull the eyelids forward. When you do this, you’ll see that the eye immediately wants to go back into place on it’s own, so this may be enough to get the job done. If this isn’t enough, you might have to gently push the eye back in, and see how that works. In the case that this still doesn’t work, immediately call our office and let us know that you’re coming in. The team at Animal Eye Associates in Orlando is fully prepared to provide your pup with the care that they need. 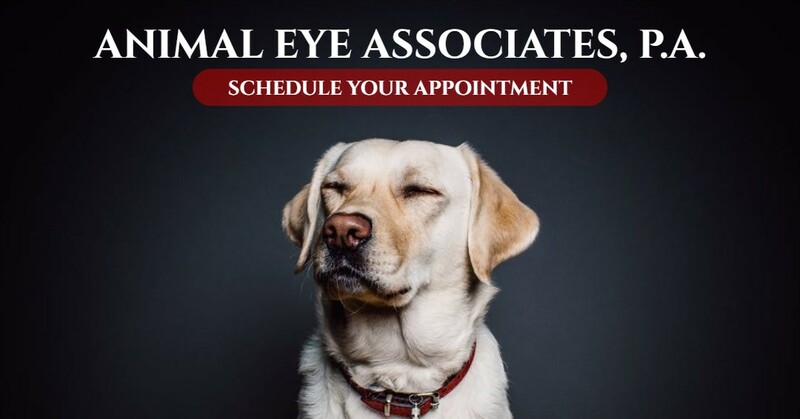 Contact your local dog Ophthalmologist for any quick questions that you may have or to schedule a consultation for your dog.